Vanessa Gonzales is a Yoga Alliance accredited Hatha Yoga Teacher who has trained with Naomi Hayama and Senior Teacher Laura Gilmore at Bristol City Yoga. 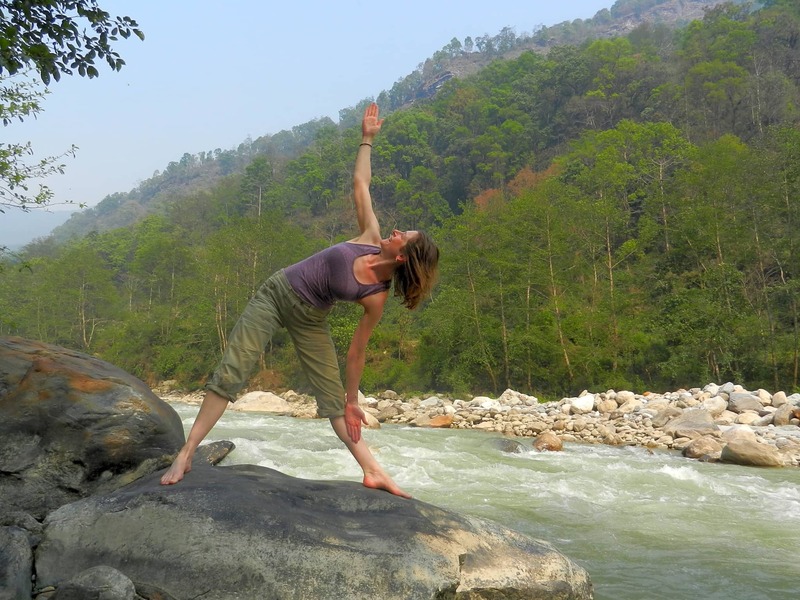 Vanessa has recently spent time practising yoga in Nepal in a number of different locations, continuing to further her knowledge and experience. “I started practicing yoga in 2005 upon the advice of an osteopath after sustaining an injury. 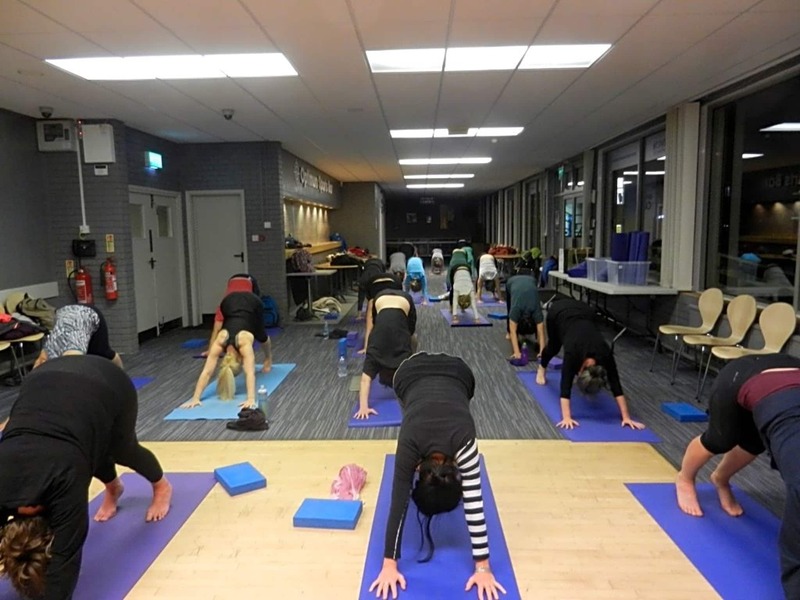 Regular yoga practice was the most effective pain relief, however once pain free, I continued to experience the wider benefits of yoga, such as gaining confidence in my body, trusting in myself and also as an antidote to a stressful job. As I developed my practice and experience in yoga, I discovered that I was keen to share its vast benefits, which led me to embark on a broad and deep learning curve into yoga. 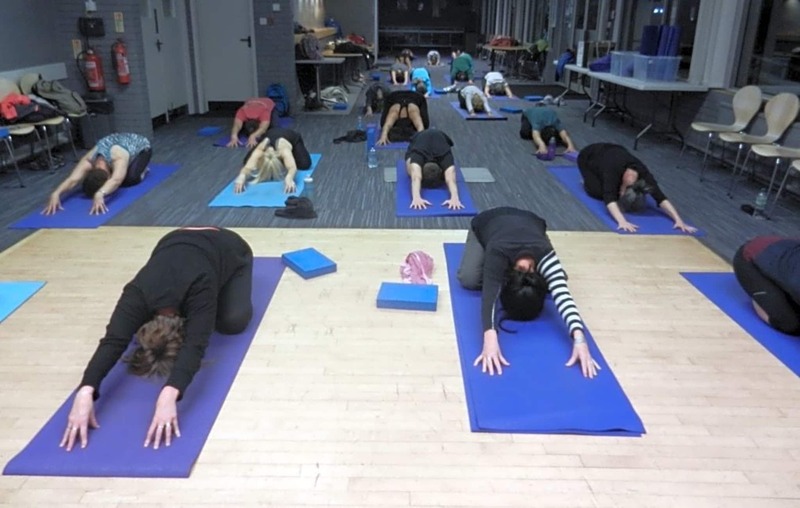 Apart from aiding physical health through flexibility, stamina and strength, for me yoga is about using the movement and stability in the body to support a deeper understanding of yourself.” Vanessa’s yoga classes are embedded in Hatha yoga with inspiration from vinyasa flow, which is the movement with the breath. Each class includes breath work, postures (also known as asanas), and relaxation to energise and nurture the body and mind. Classes are suitable for all abilities, accessible for beginners and yet challenging for those who want to push their yoga practice further. She is particularly interested in sharing yoga with people who have not previously practiced it, in order to support them to build confidence, awareness and achieve deeper relaxation.